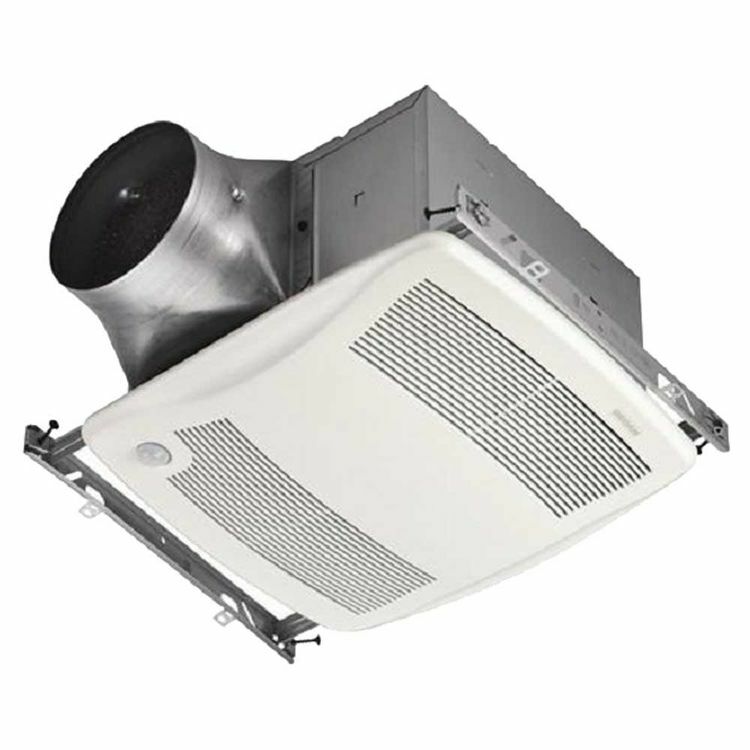 The Broan-NuTone ZB110M is a multi-speed motion sensing ventilation fan. This product is Energy Star-certified. 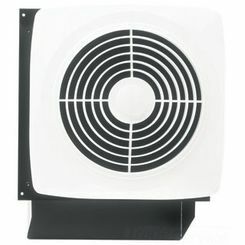 This means that you can save more money when compared to the cost of using conventional ventilation fans. The 110 CFM airflow delivers a powerful moisture and fog control in a decent amount of area. The Broan-NuTone ZB110M produces only 0.3 Sones of noise level, making it relatively quiet. 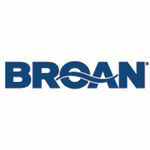 Broan-NuTone LLC Group is a leading provider of home fixtures and products that are built to the highest quality. The company manufactures a wide range of products to choose from, ranging from vacuum systems to fixtures. Here at PlumbersStock, customer satisfaction is our greatest goal. We strive to obtain the best quality products available and offer them at a relatively low price. PlumbersStock offers a range of products for bathrooms, kitchens, gardening, waterworks and much more! Shipping Dimensions 1.2" x 1.2" x 1.0"